The Vail Recreation District is proud to offer grants or scholarships for most of its youth activities. With the help of various community outreach programs and businesses, the VRD is able to afford need- and merit-based awards to deserving youth throughout the valley. Tom Slaughter, Jr. was a Vail Valley resident who enjoyed the endless recreational opportunities the valley has to offer. In keeping with his spirit, the Tom Slaughter, Jr. Memorial Youth Recreation Grant awards funds to school-aged Eagle County youth to influence the constructive development of leisure and recreational skills. Funds can be used for any Vail Recreation District youth program and are awarded throughout the year. Grant decisions are based mostly on financial need, but other factors such as the applicant's desire, ease of participation and prositive growth benefits are also considered. 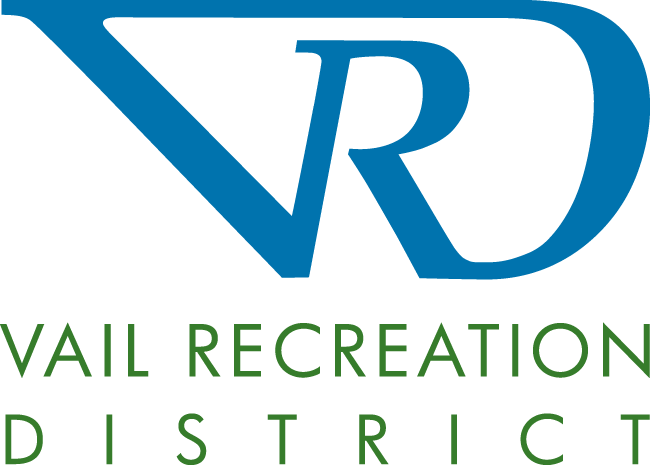 Applicants may recieved full, partial or no financial assistance from this grant request, which is administered by the Vail Recreation District. Program funds are entirely fundraised, so the financial status of the account may affect the number of grants made in certain years. Grant recipients will receive notice for opportunities to help raise money for future program funds. Please click on the links below to download an application in English or Spanish or contact the VRD offices at 970-479-2279. The Vail Recreation District is pleased to offer a college scholarship to one male and one female graduating senior each year for use in the pursuit of higher education. This scholarship is awarded annually and is meant to recognize two local students who have excelled both academically and athletically during their high school years. The Vail Scholar Athlete Recognition Award is a $4,000 scholarship, with $1,000 awarded annually to the recipient for up to four years. The recipient must be enrolled in college for four consecutive years in order to be eligible for the continuation of the award and must maintain a minimum grade point average of 2.5 in their college course of studies. This scholarship is not intended for students taking a gap year, they must be enrolling in a school of higher education in the same year that the scholarship is awarded.